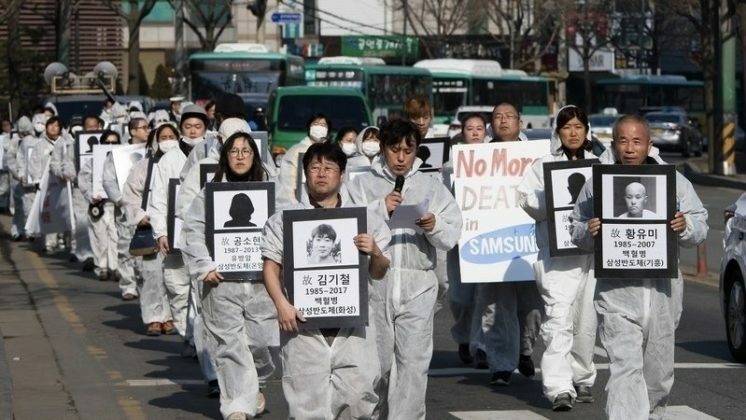 Samsung offer a formal apology to the workers and families affected by illness and death, publically admitting responsibility for the employees affected by health issues at its South Korean semiconductor and LCD plants since 1984. 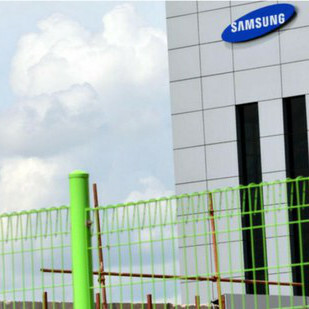 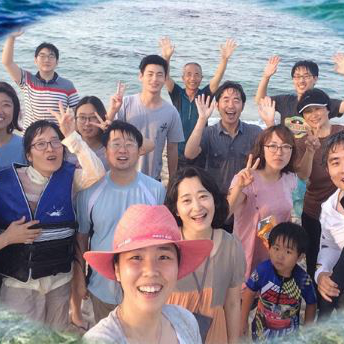 SHARPS, an occupational health advocacy group in South Korea, has documented hundreds of Samsung workers with serious work-related illnesses – including cancer, blood disorders, pulmonary conditions, and miscarriage. 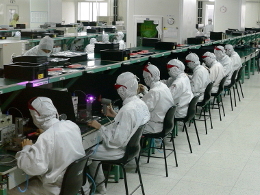 Many of these workers have been ignored as the company has refused to accept responsibility or pay compensation. 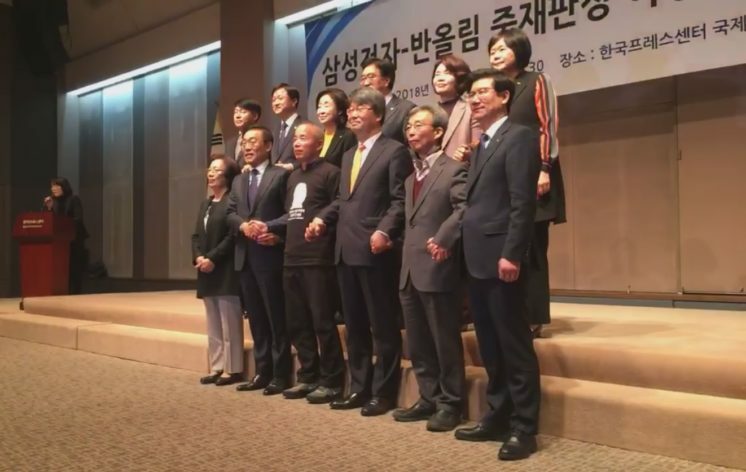 However, on Nov 23rd Kinam Kim, Samsung president, offered an apology to “workers who have suffered with illnesses and their families” also mentioning that the company failed to “sufficiently manage health threats”. 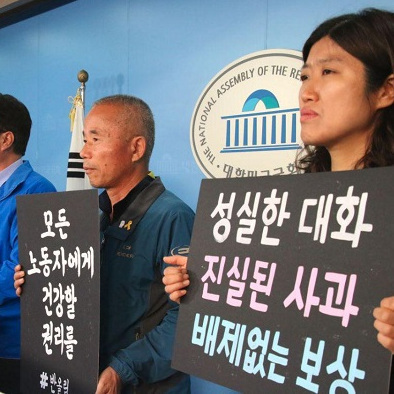 The announcement comes after a decade long stand-off between Samsung and SHARPS (representing affected workers), which ended when both sides accepted terms made by a mediator in July. 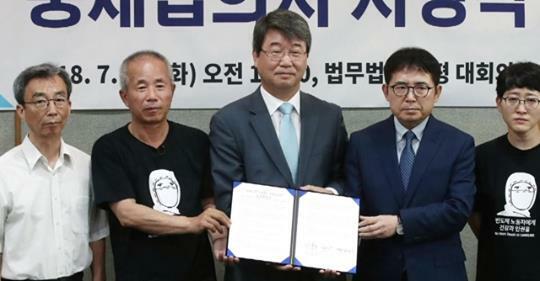 As part of this arbitration decision, Samsung agreed to compensate former/current workers who fell ill at the plants in question (since 1984) and publically apologse to the victims and their families. 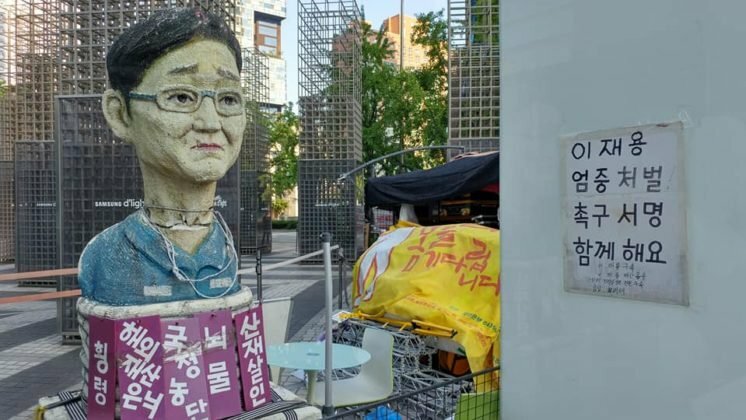 The Korean government agency KCOMWEL (Korea Compensation & Welfare Services) has announced its recognition of the death of Ms. D.E. 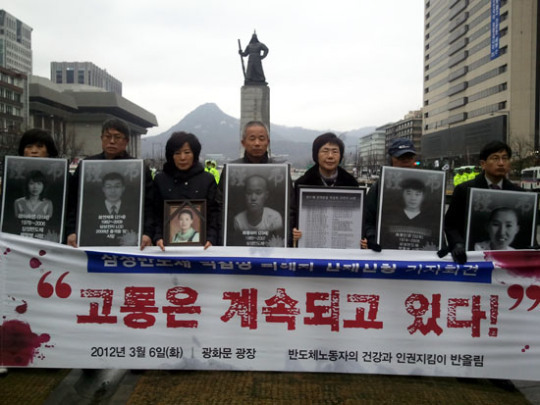 Kim from breast cancer as an occupational death from her work at Samsung Semiconductor plant…. 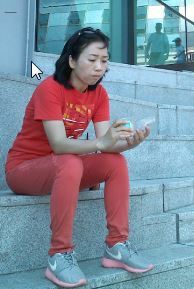 Global Day of Action Against Samsung. 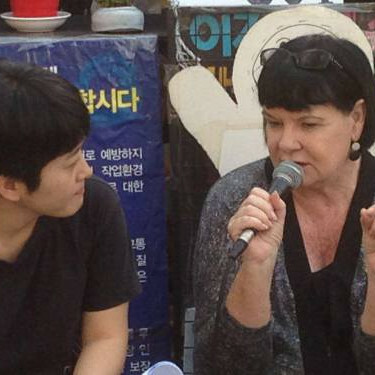 Join the call to action!